Once used as a dumping ground for farmers, this has been hailed as one of the most beautiful show caves in America. 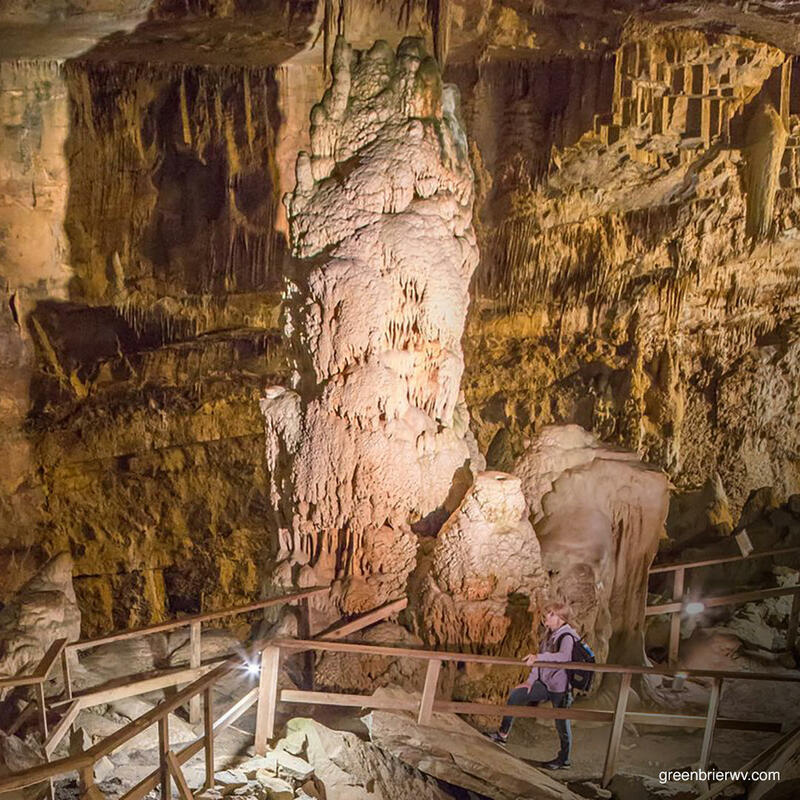 Characterized by large caverns, flowstones, and enormous stalagmites, this cave has earned its place as a natural national landmark. You don't have to go on a guided tour; you can explore the cave's depths at your own leisure.